Each week, we highlight five apps or games worth taking the time to download. This week's Android app debuts include some appropriately spooky picks. 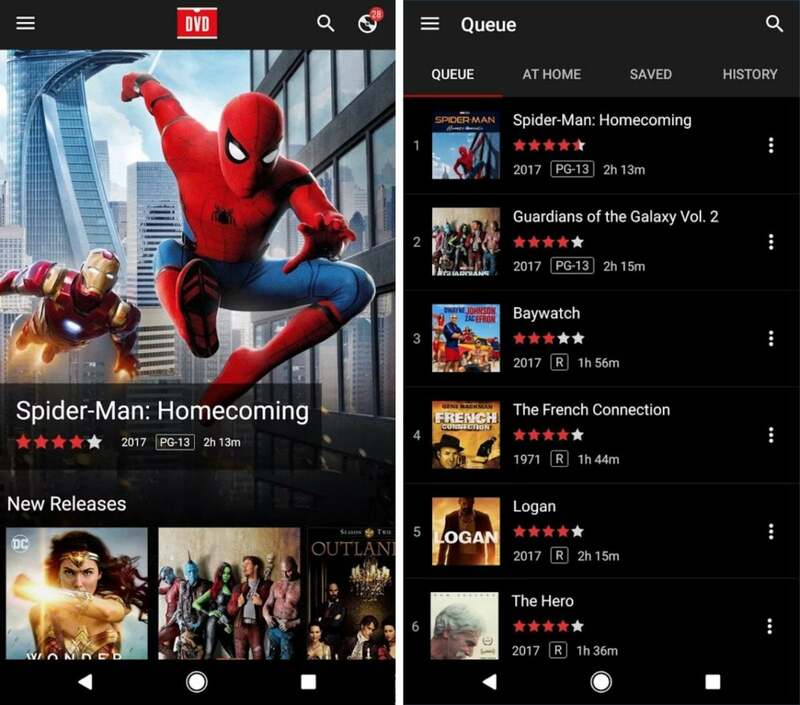 Halloween is right around the corner, and if you’re planning on spending the weekend immersing yourself in seasonally appropriate entertainment, then you can start with your Android phone. Our Five to Try column rounds up the latest and greatest Play Store releases, and there’s quite a bit of spooky stuff worth checking out right now. AMC’s new VR app brings a handful of The Walking Dead experiences to enjoy with a Cardboard or Daydream viewer (or right on your phone screen), while Death Road to Canada offers a zombie-filled journey to survive and Decap Attack Classic resurrects an old-school Sega game about a skull-tossing mummy. Elsewhere, Netflix finally released an app for managing its DVDs-by-mail service, and Darts of Fury is an entertaining new take on the classic game. Pop on a Cardboard or Daydream headset for Walking Dead in VR. 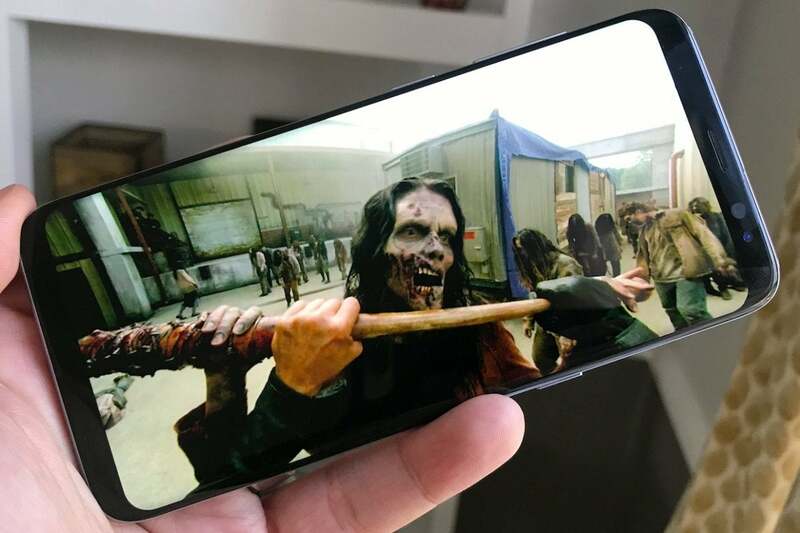 The Walking Dead is back on TV just in time for Halloween thrills, and if you’re keen on being surrounded by flesh-eating beasts—and really, who wouldn’t be?—then get yourself a copy of the AMC VR app. Available in both Google Cardboard and Daydream flavors, the app delivers 360-degree video and mobile VR experiences based on the zombie smash, as well as martial arts drama Into the Badlands. You can check out the free content with or without a VR viewer, although it’s certainly more immersive when the experience is strapped to your head. However, the early bits here are underwhelming. There’s an extended action scene from The Walking Dead’s season premiere, but while tense and exciting, most of it is viewed from a third-person perspective. It’s not the sharpest use of VR we’ve seen, but AMC says more stuff is coming. The Death Road is lined with perilous stops. Speaking of Halloween-appropriate fare: If a game called Death Road to Canada ($10) doesn't fit the bill, what will? Ported from the PC version, this indie favorite finds you on a road trip up north amidst the zombie apocalypse. You’re headed there in search of safety, but the drive won’t be breezy: You’ll have to scavenge resources and fight off undead attackers to survive the jaunt. Each stop along the way finds you hunting for items and bashing in zombies’ skulls, as well as interacting with survivors you may or may not want to bring along for the ride. There’s plenty of humor and snark along the way, and each quest is randomly generated, providing a fresh experience every time. Try adding your family and friends as customized characters for a hilarious twist. Remember this Sega Genesis relic? Most of the Sega Forever revivals have been enduring hits like Sonic the Hedgehog and Crazy Taxi, but Decap Attack is quite a bit more obscure. This 1990 Genesis game is a side-scrolling platform-action game with charmingly kooky 16-bit graphics and a hero named Chuck D. Head. 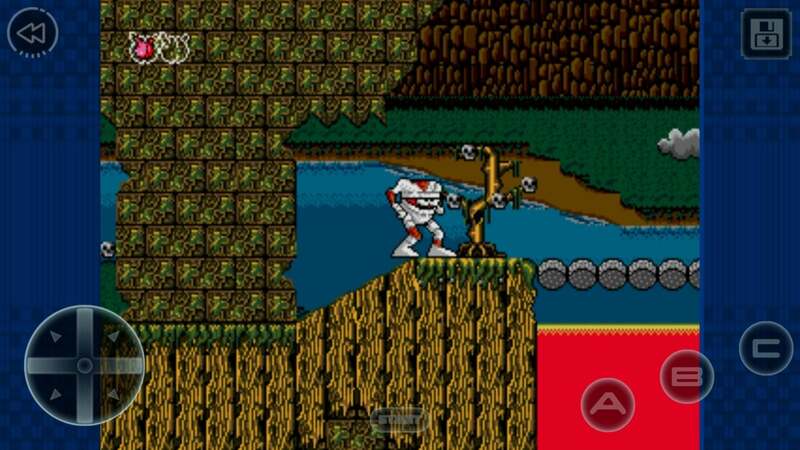 And you guessed it, he can “chuck the head” by throwing his detachable skull, boomerang-style, to take out enemies. Decap Attack feels a bit clunky to play today, and the answer lays somewhere between its age, the touch controls, and what many consider imperfect emulation from the Sega Forever series. But it’s a free, ad-supported release, meaning it won’t cost you anything to grab this retro release and have a seasonally appropriate flashback. And if you do dig it, you can pay $2 within to chuck the ads for good. Believe it or not, Netflix still trades in physical media. Who still uses Netflix to rent DVDs and Blu-ray discs by mail? More than 3.5 million people in the United States, apparently, according to stats firm Statista. Netflix’s original business model might be dramatically overshadowed by its streaming efforts, but the discs-by-mail premise still has its paying fans—and now they finally, finally have their own app for managing their queues. DVD Netflix is dedicated to just that purpose, and you’ll need to have DVD service enabled on your account to even reach the main menu here. From there, you’ll be able to browse new releases, add movies to your queue, and rearrange your picks, ensuring that you can keep on top of your movie-watching plans from wherever you are. Take down the online competition. We would never actually advise anyone to throw darts when they're angry, but even so, Darts of Fury is a lot of fun. Yakuto’s free-to-play game doesn’t do anything tremendously new with touchscreen darts: You’ll still swipe upwards to toss 'em, with their destination dependent on the speed, angle, and release of your motion. But how Darts of Fury packages and presents the classic bar game makes this feel like a fresh take. 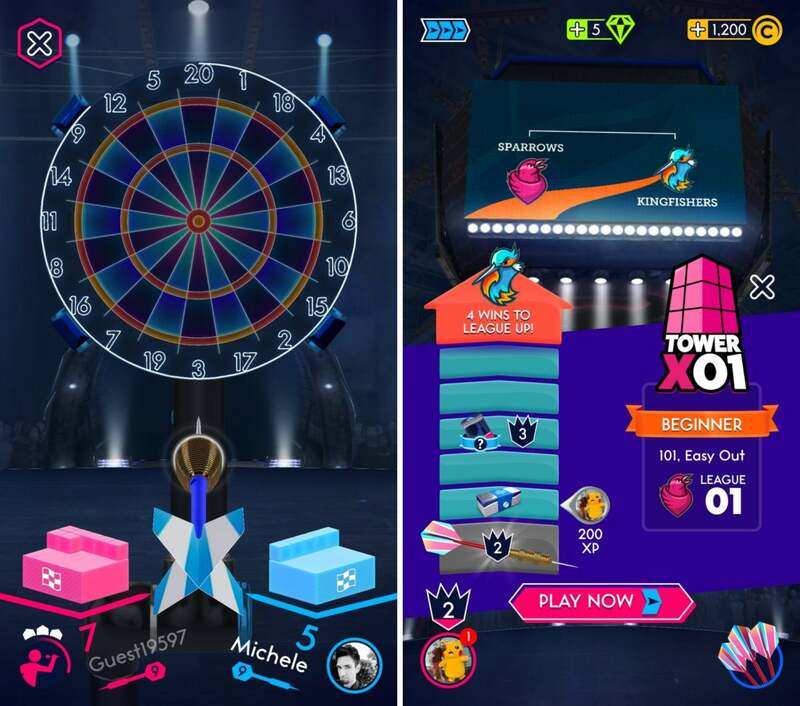 It’s super streamlined and focused on head-to-head battles against online opponents, with each taking turns to try to be the first to notch exactly 101 points. You’ll rank up through leagues alongside other players, all the while earning currency to upgrade your gear, and the game show-esque presentation is super sleek. Andrew Hayward is a Chicago-based games, apps, and gadgets writer whose work has been featured in more than 70 publications. He's also a work-at-home dad to an unruly four-year-old.